A certified Energy Star® Multifamily High-Rise community, Heritage Village at Oakhurst was built utilizing today’s best practices in energy efficiency, sustainability, and most importantly - resiliency. Realizing that severe weather events like Superstorm Sandy are becoming more commonplace, the developer of the property, Community Investment Strategies, took great strides to design a building that could withstand future storms. Resiliency features of the new building include high-quality, durable, cement board exteriors; hurricane rated, impact resilient windows; a state of the art insulation and weather barrier system; LED lighting; emergency generators; a ground level bathroom and a shower that are accessible during times of extended power loss; and an innovative storm water management. Our environment is important to us – that’s why we strive every day to make environmentally friendly decisions easier on our residents such as providing recycling cans in the garbage rooms, installing energy efficient laundry machines, and using eco-safe cleaning products. Our community is 100% Smoke-Free too! Residents enjoy apartments that are designed to be exceptionally energy efficient. 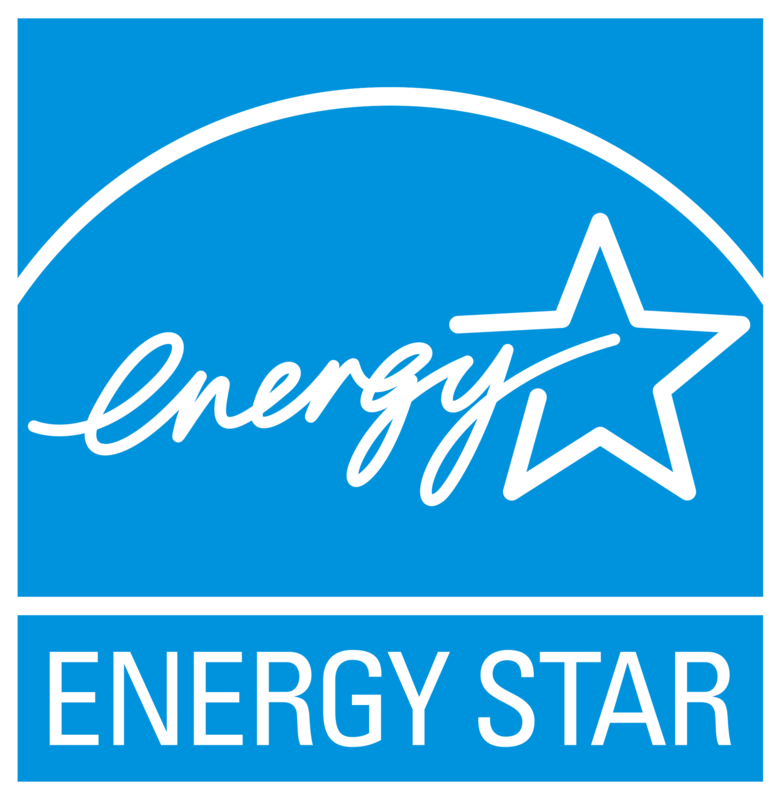 All appliances including the stove, dishwasher, refrigerator, and washer/dryer are Energy Star® rated. High efficiency HVAC systems include multi-phase air conditioning for greater humidity control. Tankless water heaters provide instant hot water and saves space. Kitchen and bath fans are vented directly to the outside to insure a high level of indoor air quality. From thoughtful design to resident engagement, Heritage Village at Oakhurst is a great example of sustainable living.